each of us finds shelter, solace, and a breathe of fresh air. 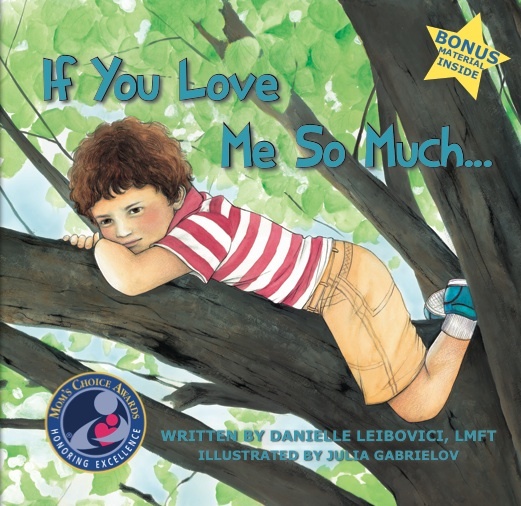 Danielle writes the multi award winning, Amazon #1 best-selling Under The Tree Children's Series where each book conveys a universal truth for both children and adults to connect and share. Each title includes activities and discussion questions for all readers to share. 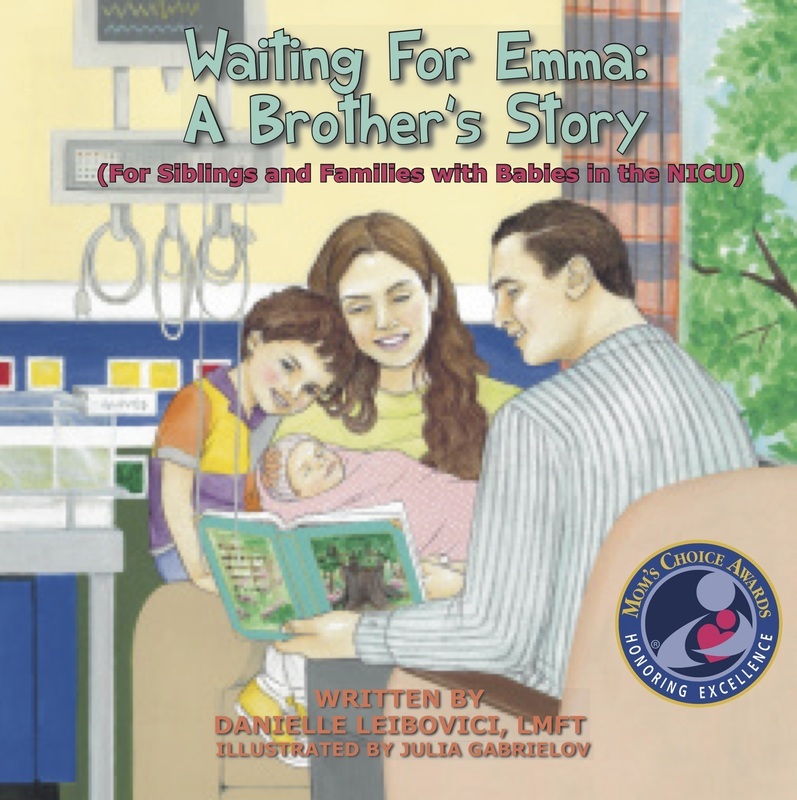 Danielle has used her series to campaign for causes that matter such as the March of Dimes and The Institute for Families. 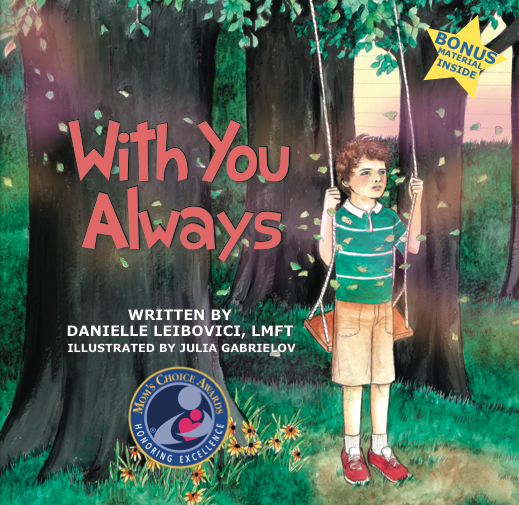 "I f you are going to be reading to your children, how nice to get something out of it, too."